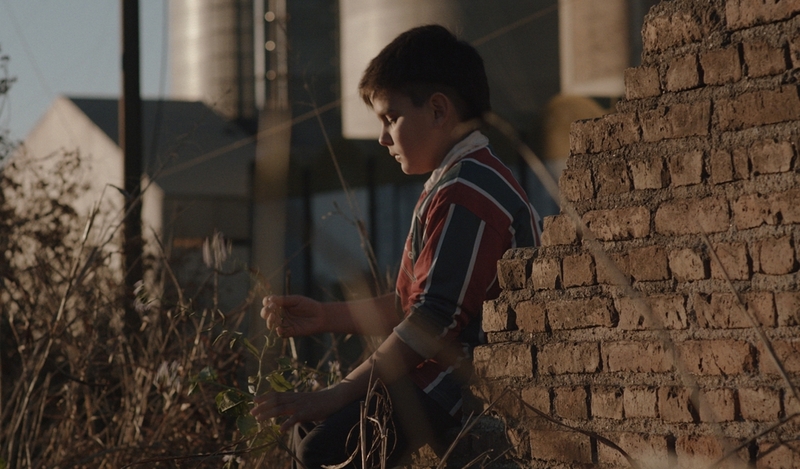 Tomás, a 12-year-old boy, makes an important and radical decision. Tired of being lied to by his mother, his grandfather and the friends of his father, he goes out with his rucksack —and a loaded pistol in it. He walks through his hometown to hunt the man who murdered his father and has just been released from prison.